You can browse all of our used car stock by clicking here. 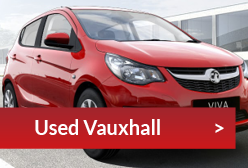 As well as a large array of Network Q approved used Vauxhalls we also stock many other makes of used car. Vauxhall's Network Q programme was one of the first national used car networks in the UK. Here at DSG we are proud to be part of this programme offering a comprehensive package of benefits designed to take all the worry out of buying a quality used car. 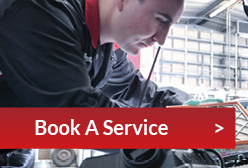 Every Network Q vehicle comes with a minimum of 12 months warranty. You can view the warrant here.